Hotel housekeeping can be streamlined by switching from pen-and-paper methods to virtual software. As technology advances, it’s important that your hotel staff uses it daily. Online technology is a great way to stay organized, track progress and promote housekeeping efficiency. 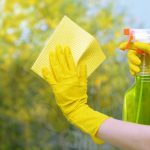 The following recommendations can sufficiently improve your hotel’s housekeeping. When it comes to linens, outsourcing can lower costs and labor tremendously. Renting linen from a trusted linen supplier can really help streamline the housekeeping process. Renting linens is also a more sustainable option than purchasing them brand new. Pro Tip: It’s always an eco-friendly choice to rent and reuse linens that already exist instead of having them made entirely new. Automating tasks can help keep your staff accountable. Hotel audit software can track tedious tasks completed by individuals. You can also schedule notifications to alert staff when a room needs to be checked to make sure it is up to the hotel’s standards. Virtual checklists are a great tool to keep track of hotel housekeeping. These checklists can include everything that guests need in their rooms, including hairdryers, toiletries, and fresh towels. Checklists can also include the standard for cleanliness. Staff can fill these checklists out from their smartphone or tablet to maximize efficiency. Using online software to track and manage hotel issues can make for a much quicker resolution. You can manage problems such as broken light bulbs, damaged furniture, missing linens or broken appliances from one place. You can choose to assign tasks to specific employees and have this sent automatically over email. By giving your staff the right tools, they can feel confident to make decisions that will help drive hotel housekeeping performance. If employees have the power to utilize checklists in real-time, they will have a constant visual representation of their individual performance. This will also allow management to recognize who excels at their duties and ask them for tips and tricks to help other employees. Tracking specific duties for individual employees can improve the efficiency of hotel housekeeping. Managing tasks virtually and watching them being completed in real-time makes the entire housekeeping process easier on everyone. 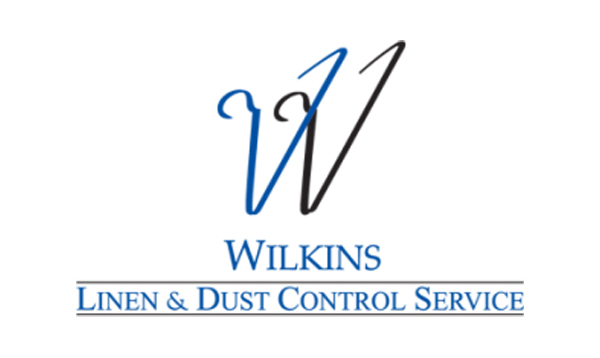 Wilkins Linen understands the importance of quality hotel housekeeping. Contact Us to learn more about efficient housekeeping or browse our services.